Il “Pericolo Tradizionale”. Evola e Guénon alla Casa Bianca? Sta facendo parlare molto di sé la figura eccentrica ed anticonformista di Steve Bannon, esponente dell’alt-right americana e chief strategist dell’amministrazione Trump, ed il suo (vero o presunto) background culturale di ispirazione tradizionale. 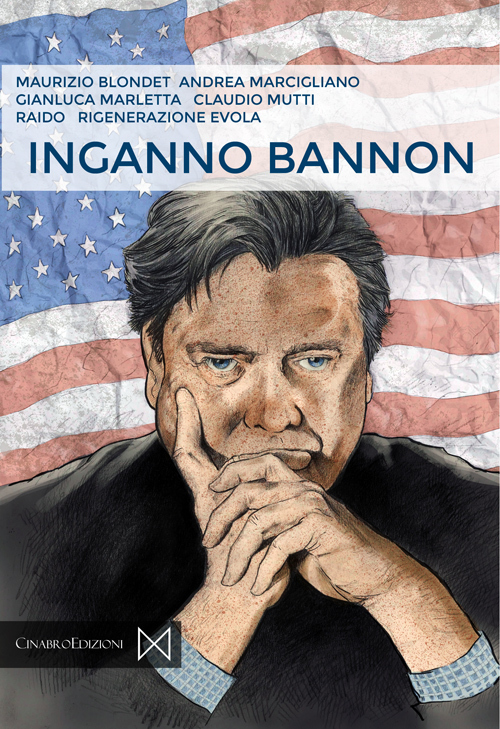 A fare rumore, nel febbraio scorso, fu il video di una conferenza tenuta da Bannon nel 2014 in Vaticano, in cui quello che sarebbe diventato l’ideologo del trumpismo si macchiò del peccato di citare (anzi, solo nominare…) Julius Evola. I giornalisti nostrani, come al solito, non persero l’attimo, per sparlare di Evola, dando libero sfogo alla fantasia (e all’ignoranza). Ne parlammo qui. The chief strategist of Trump’s triumph reveals his strange brew of intellectual influences, including a French-Egyptian Muslim occultist guru, and his apocalyptic view of history. Per chi non l’avesse capito, il “guru-occultista-musulmano-franco-egiziano” sarebbe René Guénon. 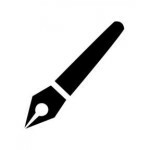 In realtà, alla definizione dispregiativa, probabilmente messa nel sottotitolo solo per qualche click in più, segue un articolo tutto sommato serio e preciso, che espone i punti cardine del pensiero Tradizionale – stranamente senza i soliti strafalcioni (volontari e non) -, individuando in esso le fondamenta dell’ideologia di Steve Bannon. La mente pensante della Casa Bianca, infatti, in gioventù, dopo una breve esperienza buddista, condusse degli studi sulle religioni, nel corso dei quali si imbatté nell’opera di Guénon (“L’uomo e il suo divenire secondo il Vedanta“, a suo dire, gli avrebbe “cambiato la vita”) e di Evola. Il tutto, shakerato con il retroterra cattolico-tradizionalista dei genitori e con una visione politica sovranista, avrebbe generato il “populismo” e il “nazionalismo” trumpista. Che, a naso, non ci sembra proprio ispirato a “Gli Uomini e le Rovine” o a “La Crisi del Mondo Moderno”. Fin qui, tutto bene. Abbiamo scoperto che, nella stanza dei bottoni (quella che conta fino ad un certo punto), c’è qualcuno che ha letto Evola e Guénon, pur non avendone tratto le conseguenze rivoluzionarie ed intransigenti insite soprattutto nell’opera di Evola. Certo, sempre meglio dell’altro consigliere di Trump, Jared Kushner, ma è evidente che Steve Bannon non è “uno di noi”. Ecco però che cominciano i problemi. 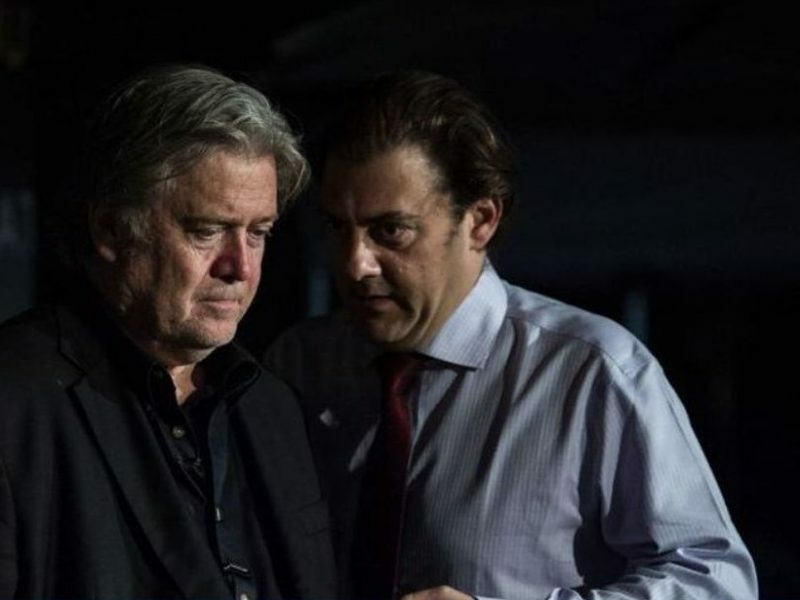 Il giornalista, che definiremmo ingenuo se non lo ritenessimo in mala fede, si inerpica in un azzardato paragone tra Bannon ed Evola (c’è forse bisogno del mostro? 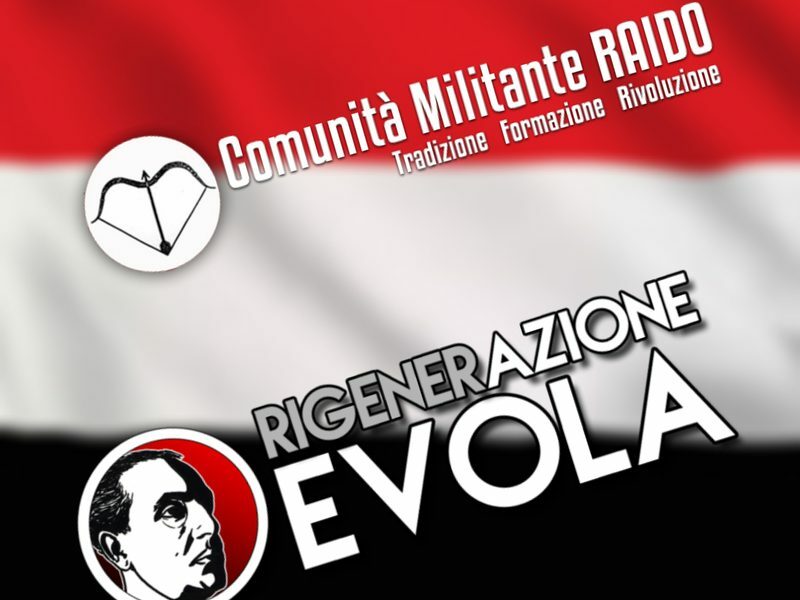 ), per dimostrare la tesi di fondo del libro: il “tradizionalismo” non è mai stato così vicino al potere dai tempi in cui la dottrina della Razza di Evola ricevette i crismi dell’ufficialità da Mussolini. Questa è buona! Peccato che non sia una battuta, ma quello che il giornalista in questione crede (o, più probabilmente, vuole far credere al lettore)! Insomma, la solfa è sempre la stessa: c’è un pericolo che si chiama Tradizione. Che va fermato. Indovinate come… Più repressione? Here’s where the whole populism and nationalism thing came from,”Steve Bannon told me. It was February, and he was sitting in his White House office in a chair pushed against the wall, with a dry-erase board opposite him listing all the promises that just-inaugurated President Trump was going to carry out (“drain the swamp,” etc.). But first, Bannon wanted to explain the ideas that drove Trump’s shocking upset, to put that victory into a broader context. With Bannon, everything is always about something much bigger. By this point, Bannon’s term for his politics, and Trump’s—“nationalism”— was already in wide circulation in the political press. But the term’s meaning was (and remains) opaque and has never been fully explicated. While Trump’s embrace of “America first” nationalism was chiefly due to its resonance as a campaign slogan, Bannon’s attraction to it had a far deeper and more complicated lineage. Guénon, like Bannon, was drawn to a sweeping, apocalyptic view of history that identified two events as marking the beginning of the spiritual decline of the West: the destruction of the Knights Templar in 1312 and the Peace of Westphalia in 1648. Also like Bannon, Guénon was fascinated by the Hindu concept of cyclical time and believed that the West was passing through the fourth and final era, known as the Kali Yuga, a 6,000-​­year “dark age” when tradition is wholly forgotten. 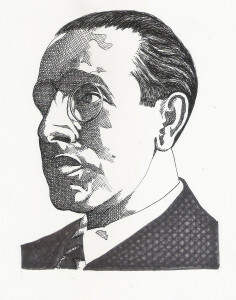 The anti-modernist tenor of Guénon’s philosophy drew several notable followers who made attempts during the 20th century to re-enchant the world by bringing about a restoration. The most notorious of these was Julius Evola, an Italian intellectual and the black sheep of the Traditionalist family (Bannon cited Evola in a widely circulated video of a 2014 conference at the Vatican). A monarchist and racial theorist who traced the descent of the Kali Yuga to interwar European politics, Evola, unlike Guénon (a pious Muslim who lived in seclusion in Egypt), took concrete steps to incite societal transformation. By 1938, he had struck an alliance with Benito Mussolini, and his ideas became the basis of Fascist racial theory; later, after he soured on Mussolini, Evola’s ideas gained currency in Nazi Germany. 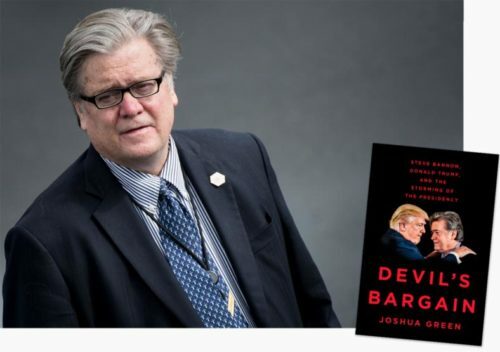 His citation of Evola has caused Bannon no end of grief. While Evola, in the end, had little effect on Mussolini or Hitler, he became an avatar of right-wing Italian terrorists in the ’70s and ’80s, and enjoys broad popularity among white supremacists such as Richard B. Spencer. It’s important to note that only a subset of Traditionalists share Evola’s views on race. 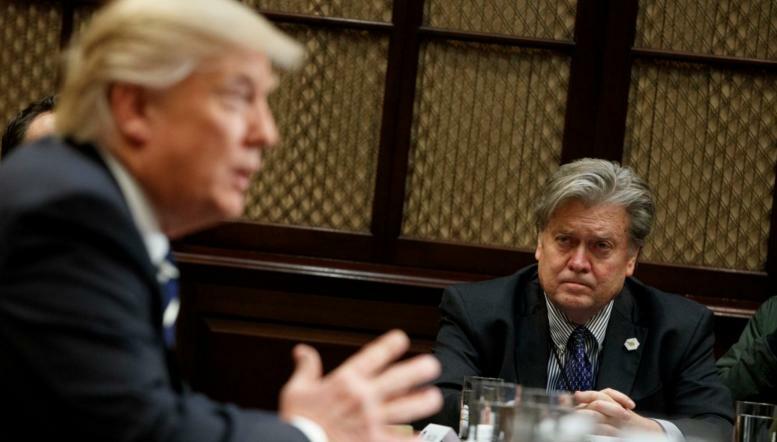 Bannon explicitly rejects them, and also rejects any association with Spencer, whom he calls a self-promoting “freak” and a “goober.” Instead, the common themes of the collapse of Western civilization and the loss of the transcendent in books such as Guénon’s The Crisis of the Modern World (1927) and Evola’s Revolt Against the Modern World (1934) are what drew Bannon’s interest to Traditionalism (although he was also very much taken with its spiritual aspects, citing Guénon’s 1925 book, Man and His Becoming According to the Vedanta, as “a life-​changing discovery”). Bannon, more synthesist than strict adherent, brought to Guénon’s Traditionalism a strong dose of Catholic social thought, in particular the concept of “subsidiarity”: the principle expressed in Pope Pius XI’s 1931 encyclical, Quadragesimo anno, that political matters should devolve to the lowest, least centralized authority that can responsibly handle them—a concept that, in a U.S. political context, mirrors small-​­government conservatism. Everywhere Bannon looked in the modern world, he saw signs of collapse and an encroaching globalist order stamping out the last vestiges of the traditional. He saw it in governmental organizations such as the European Union and political leaders such as German Chancellor Angela Merkel, who insisted that countries forfeit their sovereignty, and thus their ability to maintain their national character, to distant secular bureaucrats bent on erasing national borders. He saw it in the Roman Catholic Church, whose elevation of Pope Francis —“a liberal-​­theology Jesuit” and “pro-​­immigration globalist”—to replace Pope Benedict XVI so alarmed him that, in 2013, he established Breitbart Rome and took a Vatican meeting with Cardinal Raymond Burke in an effort to prop up Catholic traditionalists marginalized by the new Pope. When he took over Trump’s campaign last August, Bannon ran a nationalist, divisive operation in which issues of race, immigration, culture, and identity were put front and center. This wasn’t by accident or lacking in purpose. By exhuming the nationalist thinkers of an earlier age, Bannon was trying to build an intellectual basis for Trumpism, or what might more accurately be described as an American nationalist-​­Traditionalism. Whatever the label, Trump proved to be an able messenger. 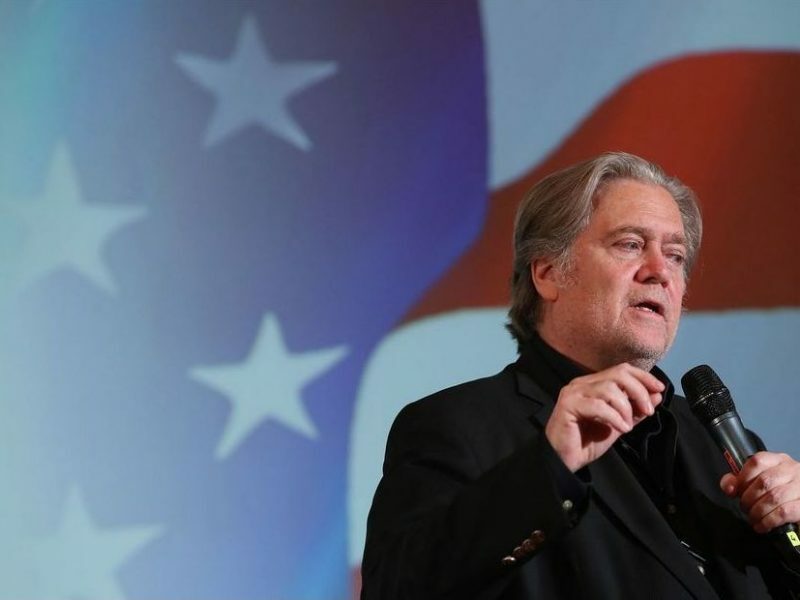 For all his paranoid alarm, Bannon believes that the rise of nationalist movements across the world, from Europe to Japan to the United States, heralds a return to tradition. “You have to control three things,” he explained, “borders, currency, and military and national identity. People are finally coming to realize that, and politicians will have to follow.” Trump, for one, certainly looks to be pursuing that agenda. He isn’t alone. Before Trump came along, the clearest example of Traditionalist political influence was in Russia. Vladimir Putin’s chief ideologist, Alexander Dugin— whom Bannon has also read and cited—translated Evola’s work into Russian and later developed a Russian-nationalist variant of Traditionalism known as Eurasianism. Trump’s affinity for Putin has been well documented, Dugin’s affinity for Trump less so. But Dugin has produced a series of propaganda videos extolling Trump and seeking to enlist “American friends” in what he calls our “common struggle”. Adapted from Devil’s Bargain: Steve Bannon, Donald Trump, and the Storming of the Presidency by Joshua Green (July 18; Penguin Press). Copyright © 2017 by Joshua Green. Posto che non si conoscono (almeno, il pubblico non conosce) i reali contenuti delle posizioni che Bannon assume in “camera caritatis”, e posto che la contingenza politica rimane quella che è, e cioè in grado di esigere la formazione di un ceto dirigente rettamente orientato prima di qualsiasi, piccolissimo passo, direi che gli USA sono più fortunati dell’Italia. Il massimo riferimento ad Evola in ambito aperto al grande pubblico è la menzione dei gesti apotropaici fatti al menzionarlo (il c.d. “on.” Italo Bocchino). Sursum Corda e buone ferie.